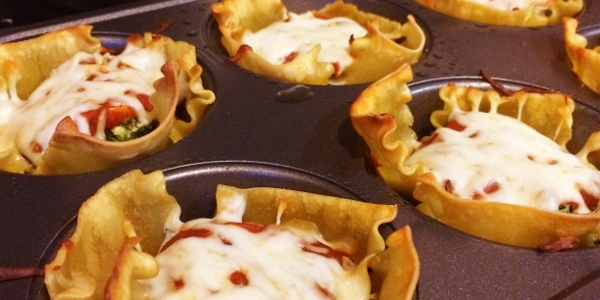 These lasagnas muffins are mini yet mighty. 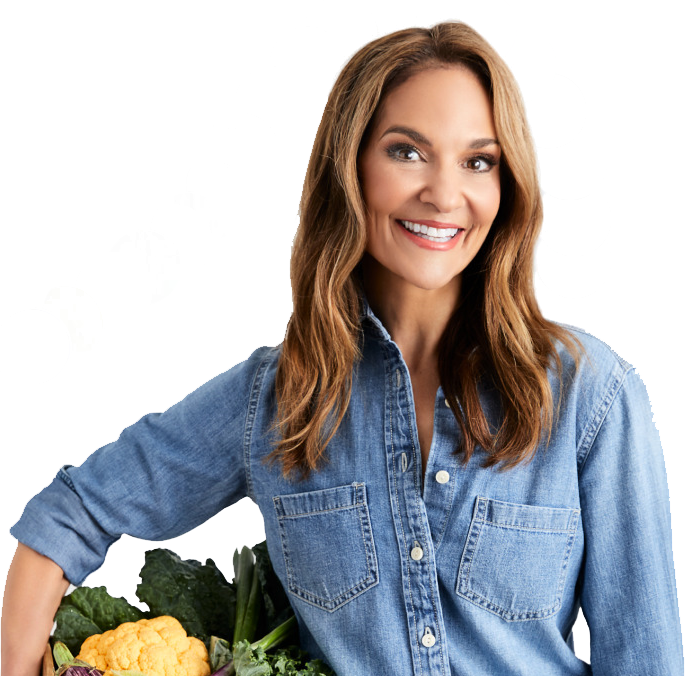 Each delicious and perfectly-portioned serving packs a healthy dose of vitamin C, beta-carotene, lutein and zeaxanthin, thanks to the spinach and zucchini. Oh, and there’s the bone-building calcium and appetite-taming protein too, courtesy of low-fat cheese and lean ground turkey. Feel free to add any other veggies to this ooey-gooey, tasty dish the next time you’re craving an Italian feast. Slice zucchini (and/or summer squash) into rounds and line up on cookie sheet sprayed liberally with oil spray. Roast in oven for 16-18 minutes. Pull out and set aside. Cook ground turkey in a skillet over medium-high heat and drain. Add half jar of tomato sauce and mix thoroughly. Set aside. Cook and drain the spinach well, then set aside. In a large bowl, mix together ricotta cheese, egg, egg white, ground black pepper, garlic, basil, and oregano. Add the spinach and mix thoroughly. Decrease oven temperature to 350 degrees. Coat 3 jumbo muffin tins with oil spray (total of 18 muffin cups). Cut all 18 cooked lasagna noodles in half. Spoon 1 tablespoon tomato sauce on bottom of each muffin tin. Top with 2 half noodles, criss-crossed on bottom of each muffin tin to create a basket. Add one zucchini round, then a heaping tablespoon of turkey mixture. On top of that, add a heaping tablespoon of spinach/ricotta mixture, plus another zucchini round and a heaping tablespoon of marinara sauce. Lastly, sprinkle grated mozzarella cheese evenly over 18 lasagna muffins. If you have leftover zucchini/summer squash rounds, add on top as garnish. Cover tins loosely with tinfoil (so cheese doesn’t get stuck) and bake for 30 minutes. Remove foil and cook for another 5-7 minutes until cheese is golden brown, hot and bubbly.